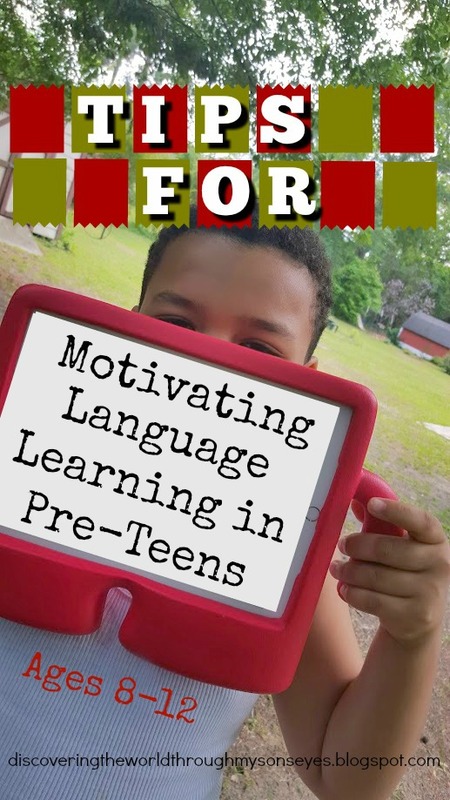 The struggle of raising a bilingual tween (pre-teen) is real! He’s at the age where he feels that Spanish kiddie cartoons are lame, and reading in Spanish is boring. So, I’ve compromised with him when it comes to reading in Spanish (I read one page, he reads another). 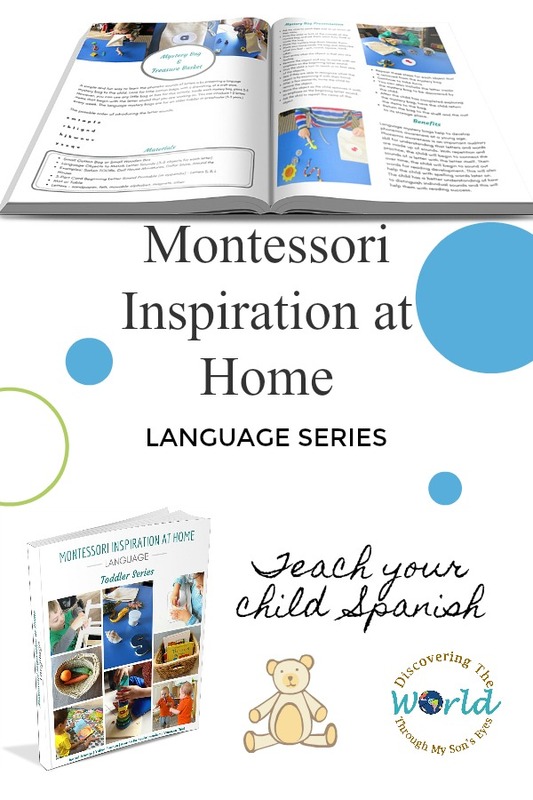 Luckily, there is one activity that we can all agree is fun to do in Spanish and it’s cooking! 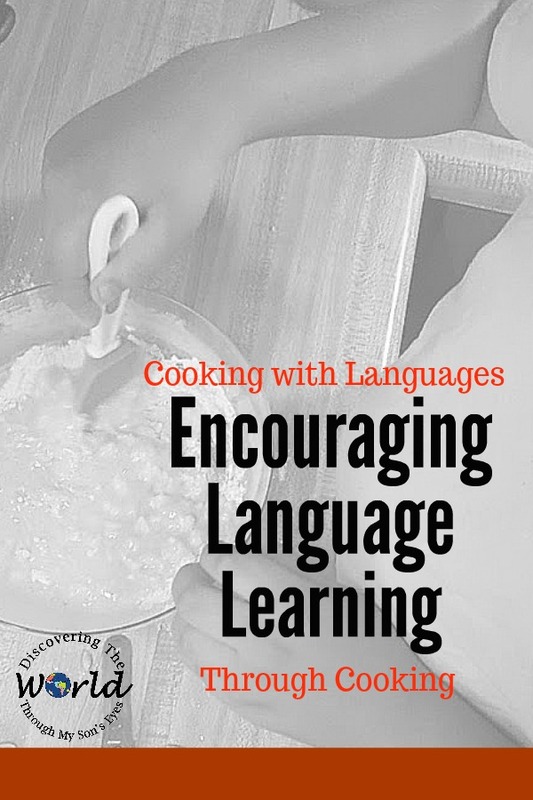 Yes, cooking with kids in the minority language is always a hit! 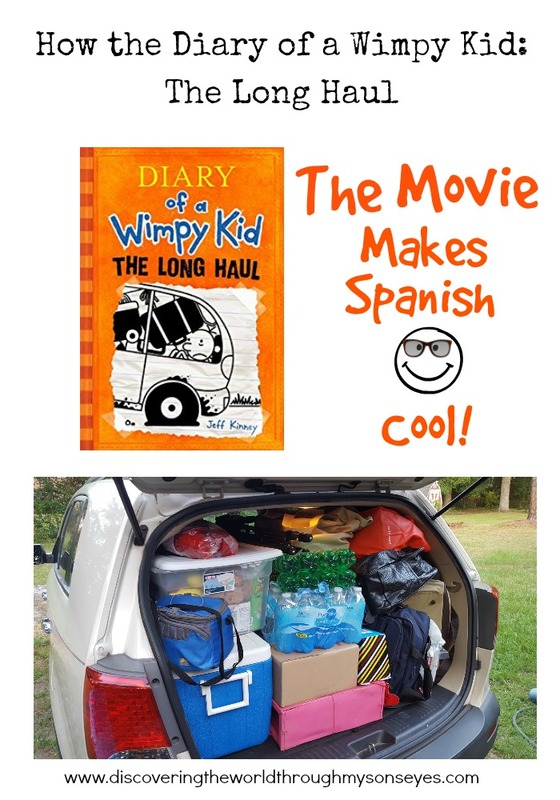 My child is a huge fan of the book series Diary of a Wimpy Kid. He’s read all of the books, and seen the movies. So when he saw the preview of the new movie release “Diary of a Wimpy Kid: The Long Haul” he was counting down the days. With three friends of his in tow we headed to the movies. We weren’t disappointed! Lots of laughs to be had, especially for the adults, too! The days of sing-along, and finger-puppet play to learn a new language are long behind us. Music has been an important factor in raising my bilingual kid. 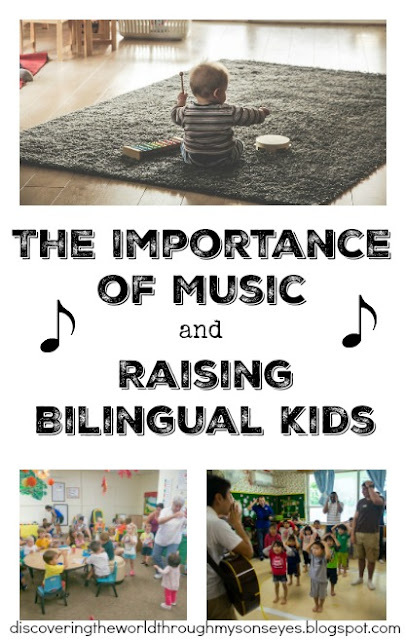 Research has found that learning music facilitates learning other subjects and enhances skills that children inevitably use in other areas. Furthermore, listening to music has beneficial effects it sets our mood, and it connects us to a cultural experience. My child is constantly challenging himself when it comes to reading. He’s above his reading level in English, and his newest reading obsession are chapter books. First it was Henry and Mudge, and now it’s the Magic Tree House series. As a mother raising a bilingual and biliterate child I need to continue to peak his interest in venturing into reading Spanish chapter books. He loves pictures books! For the past few years I’ve been hosting book swaps for my son and his friends. 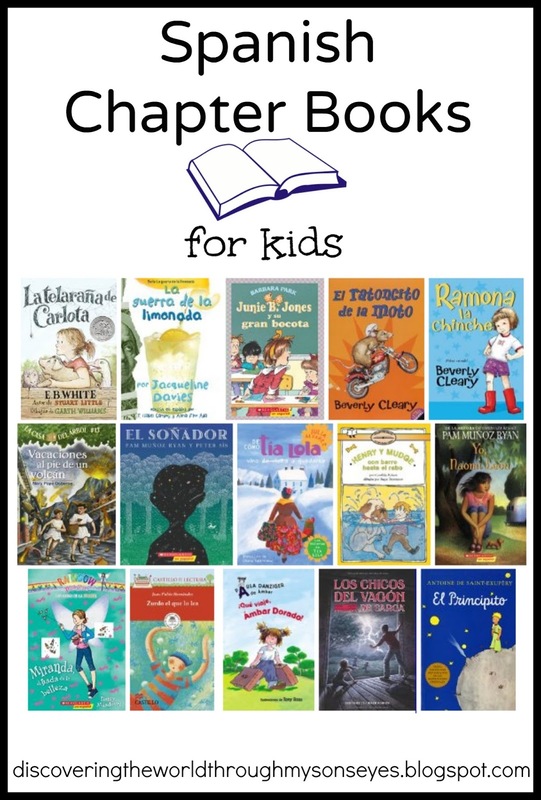 It’s an inexpensive way for us to find new books to add to our home library. Nevertheless, the books are in the community language. 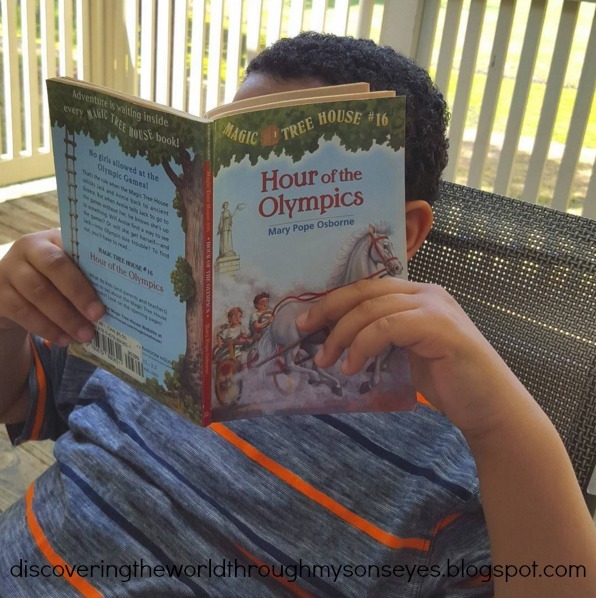 So how can we add more books in my son’s target language? 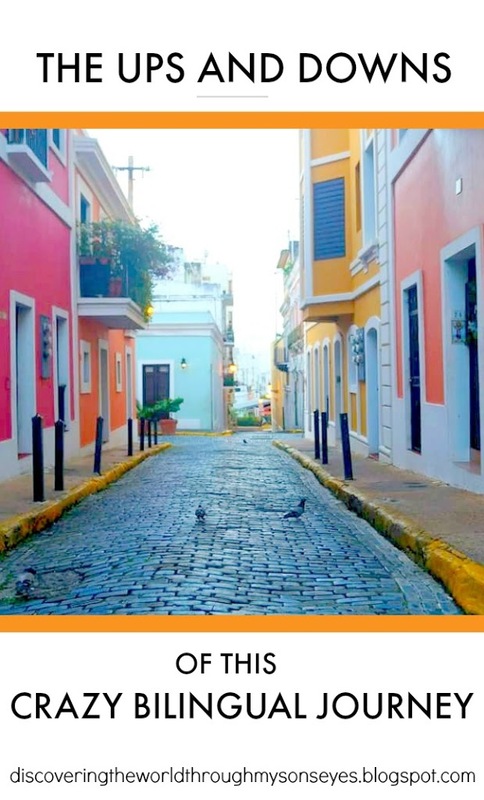 I reached out to a blogger friend Diana from LadydeeLG . 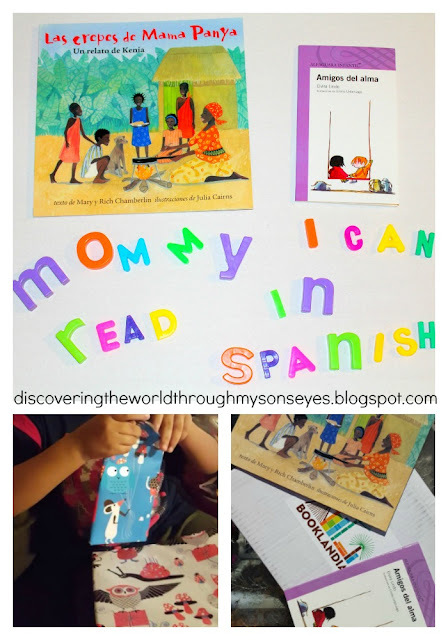 We sent them a French/English Dr. Seuss bilingual book with a short note from little one; and she and her son sent us a children’s book in Spanish with a sweet note. This is a great way to get kid’s excited about getting snail mail, and it encourages long-distance friendships. 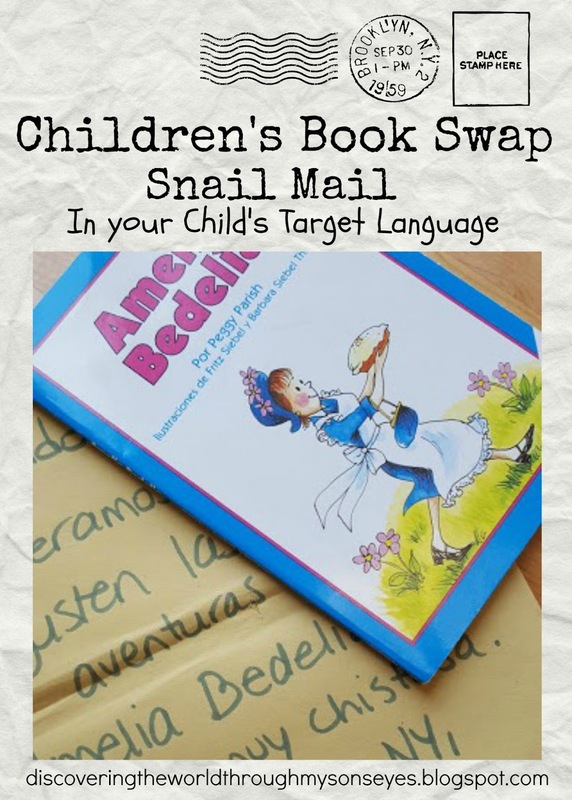 This is also a fun way on sharing, sending and receiving children’s book in our children’s target language. Take a look at your friends and family living in another state or country and swap books with them. If you don’t ask, you’ll never know! Please note that this is not to be confused with a children’s book exchange type of chain/pyramid that I’ve seen circulating on social media.